You've probably heard of the term 'The Cloud' and it is now a widely used catch-all term for many different technologies and services. 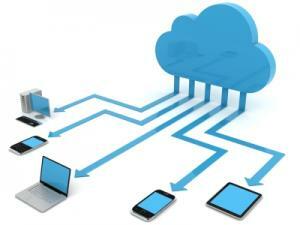 Cloud services offer greater choice when considering the best IT solution for your business. Our team at System 3 can help you make the most appropriate choice to meet your requirements whether a hybrid or fully cloud solution. We want to help you choose the best technologies for your business, making all the pieces, cloud or not, to work together. At System 3 Business Solutions we work with cloud based IT systems for our clients all over the UK. With offices based in King's Lynn, Norfolk, we have grown into one of East Anglia's leading business IT companies with clients all over Cambridgeshire, Essex, Lincolnshire, Norfolk and Suffolk. For more information, or to find out how we can help your company with its cloud computing or IT requirements, please contact us on 01553 636444.